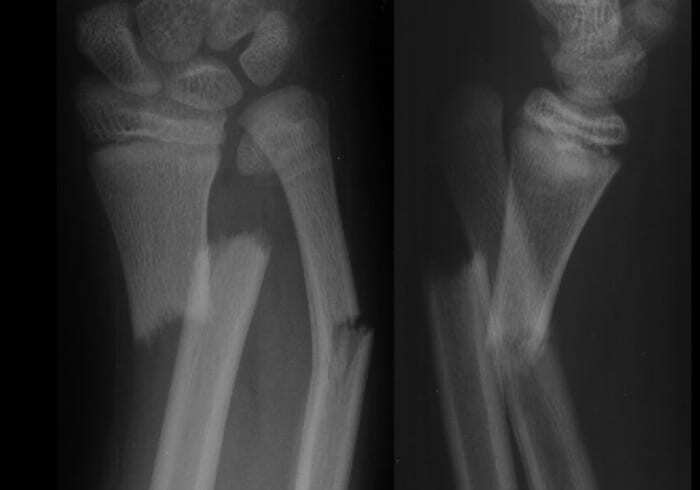 Patients who are not experiencing significant pain at rest, should not have trephination performed, and can be treated with simple analgesia, rest, ice, and a protective splint. Trephination gives good cosmetic and functional result in both adults and children as long as no other fingertip injury is present. Trephination makes a closed wound open, and introduces the risk of bacteria entering causing infection, once procedure completed and haematoma evacuated no need to further soak digit, and a protective dressing should be applied for 7-10 to prevent infection. 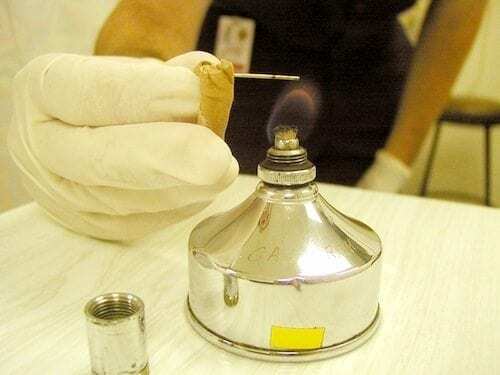 This method involves applying a heated metal point to the nail, to relive the haematoma; this can be easy as heating paper clip, or using specially designed devices. This involves using a specially designed drill or a wide bore needle to penetrate the nail to relive the haematoma. The digit needs to be soaked in antibacterial solution before attempting trephination to decrease bacterial load. Caution needs to be taken in order not to penetrate to far, and traumatise the nail bed. Most, but not all attempts to drain the subungual haematoma will be successful!! Bonistereel, P. (2008). Trephining subungual hematomas. Canadian Family physician. 54, 693.